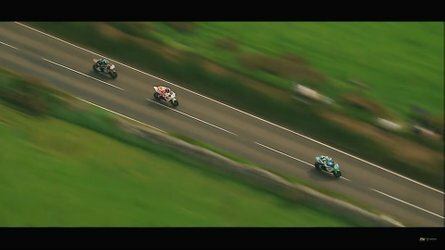 Six motorcycle manufacturers are joining forces to do good. The most comprehensive study about motorcycle safety we have to date was published in 1981, dubbed the “Hurt Report” after its primary author, Harry Hurt. The official name of the report was “Motorcycle Accident Cause Factors and Identification of Countermeasures.” There have been smaller studies but when it comes to depth of research, there hasn’t been anything like it since. That might be about to change. Are You Ready for Mandatory Safety Assist Systems on Your Bike? Recently, six motorcycle manufacturers have joined forces with the goal of increasing safety for road-going motorcyclists in the United States. The Safer Motorcycling Research Consortium (SMRC), a non-profit entity, is borne of the cooperation between American Honda Motor Company, BMW Motorrad, Harley-Davidson Motor Company, Indian Motorcycle Company, Kawasaki Motors Corp., U.S.A., and Yamaha Motor Corporation, U.S.A.
To this day, any motorcycle-related legislation only has the Hurt Report to turn to for concrete information about motorcycle safety. Think for a moment what life was like when that report was released (and consider that the studying was done in the late 70s). In 1981 there were no smart phones. 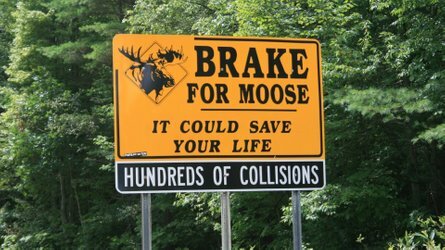 Anti-lock brakes were barely on cars let alone motorcycles. Disc brakes were cutting edge on bikes. Have you ridden a motorcycle made before 1981, or maybe one with drum brakes front and rear? How does it compare with your modern machine? What about a late 70s car compared to what you’re driving these days? Do you remember bias-ply tires? 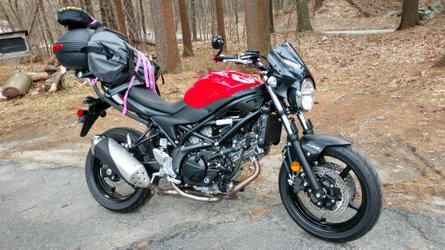 Technology throughout all of modern transportation has advanced so far, so quickly that a good comprehensive, multifaceted look at the risks and advantages of motorcycles on our modern roads is long overdue. Kudos to these six companies for agreeing to collaborate for our collective safety. Hopefully along with integrating safety measures into motorcycle design, the companies will release the results of their research into modern traffic safety for the benefit of all of us on two wheels, modern and antique alike. 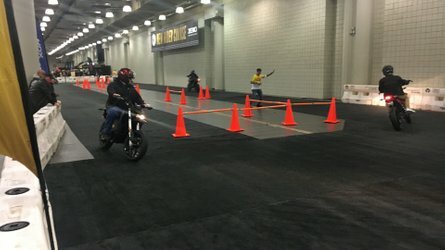 Keep an eye out for more news coming from the SMRC, as it is “committed to working collaboratively with US federal agencies to conduct pre-competitive research in order to substantially enhance the safety of the motorcycle riding ecosystem.” That’s a lot of buzzwords but break it down and hopefully it means safer roads and safer machines for all of us. Six motorcycle manufacturers have joined together with the vision of increasing safety for on-road riders in the United States through data driven approaches and collaboration with relevant stakeholders. 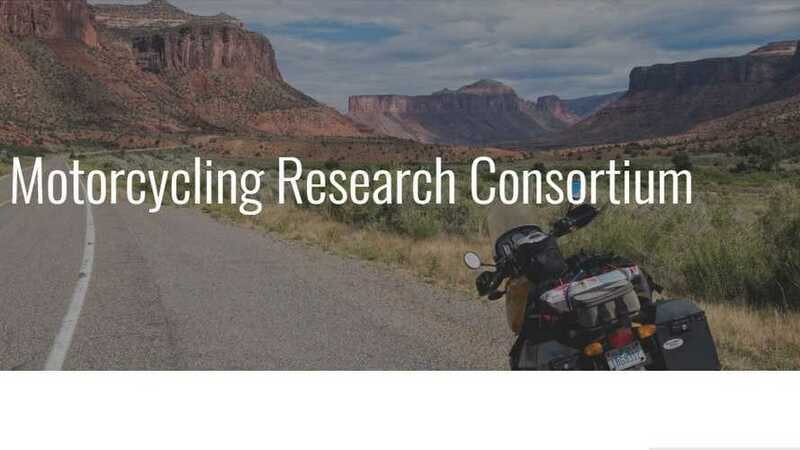 American Honda Motor Company, BMW Motorrad, Harley-Davidson Motor Company, Indian Motorcycle Company, Kawasaki Motors Corp., U.S.A. and Yamaha Motor Corporation, U.S.A. have teamed up to form the Safer Motorcycling Research Consortium (SMRC). The organization was formally incorporated in Washington, DC as a 501(c)(6) non-profit entity to develop strategies to advance and integrate on-road motorcyclists’ safety through data driven research and collaboration with relevant stakeholders. The Board of Directors, appointed by the founding member companies, will coordinate and facilitate pre-competitive research activities in collaboration with the interests of relevant federal agencies. SMRC will also include input from associate members consisting of other OEMs, motorcycle industry suppliers, and technical or scientific organizations engaged in the field of on-road motorcycle safety. The Safer Motorcycling Research Consortium is committed to increasing the safety of riders through the pursuit of meaningful pre-competitive research and advancement of modern traffic safety. For more information, please visit us at: SaferMotorcyclingResearchConsortium.org.